Today, in our digital age, everyone is a photographer. Recognizing this and the fact that there are some basic proven guidelines for creating winning photographs, we put together this highly visual book especially for beginning photographers who want to improve their photography. In doing so we discovered that some professional photographers also found it helpful. One can think of our book as a visual grammar that will help you better compose what you desire to express and to do so with clarity. However amazing the subject or technically excellent the photography, the single biggest factor in deciding whether a photograph is good or bad is how well it is composed. Photographic Composition Visualized offers a unique take on this fundamental issue by offering instruction in a visual format - the book is laid out in a unique spread format of a beautiful image on one page, with an in-depth break down of why the rule of composition works in the image, but also how a photographer can apply it to their own photography. Inspirational, instructive, and, most importantly, visually stunning and beautiful, photography master Richard Zakia teaches the lessons he has learned from over 40 years as a photographer. This is the book every photographer needs to own in order to create the outstanding images they always wanted to - but didn't know how. 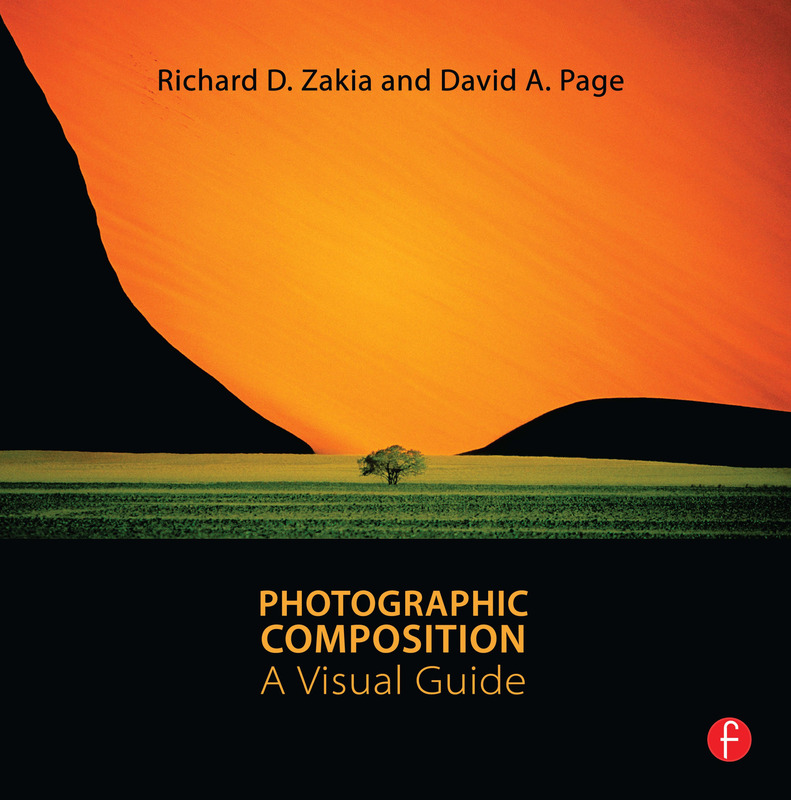 Dr. Richard D. Zakia, Ed.D., Professor Emeritus at Rochester Institute of Technology, taught in many areas of photography and served as the chair of the Fine Art Photography Department and Graduate Program in Imaging Arts. He was the recipient of the Eisenhart Outstanding Teaching Award and the author/co-author of twelve books on photography, including The Focal Encyclopedia of Photography, Teaching Photography, Photographic Composition: A Visual Guide, and his final book, the 4th edition of Perception and Imaging. David A. Page was a student of Dr. Zakia at Rochester Institute of Technology and graduated in 1966. David began his career as a photographic quality control engineer for Polaroid Corporation. Later he joined Data Corporation as a Photo-scientist specializing in the new field of Color Reconnaissance for the military during the Vietnam War era. For a time he was employed by NASA and was in charge of the critical processing of film for the Apollo 11 moon landing. His writing and images were published in several books including The Focal Press Encyclopedia of Photography, and in a number of magazines, such as Sports Illustrated. He taught photography in the Duke Art Department, Alamance Community College and at the Duke Institute of the Arts.